As the internet is overrun with the story of the Duggar family’s skeletons in the closet, and Caitlyn Jenner (formerly Bruce) coming out, the opinions and commentaries are on the verge of “breaking” the internet. Opinions range from staunch defense of the Duggar Family or Jenner’s choices, to absolute outrage about the same. There are those who attribute every perceived failure to Obama and the Democrats – or to Conservatives and Republicans (which, btw, are not one in the same). Others cannot voice their opinion without it being done via creating an argument that blames the issue on religion and either the belief in God, or the lack thereof. Still others seem to have lost all sense of decorum, dignity, respect for others, or even self-respect and spew their thoughts with vile words, profanity, and crass indifference to the feelings of any family members who may be hurt, or offended, by their damaging words. Disagreeing with “popular opinion” earns the labels of “hate mongers” or “bigot”, “Intolerant” or “ignorant”. It’s a disturbing trend. A quick and violent shove towards mind-numbing same-ness and lack of sufferance for those who dare to be different – or at least those who dare to express their opinions that differ from the supposedly moral, or immoral, majority. Can we put our big girl/boy britches on and grow up?! Disagreement with an opinion, no matter how popular that opinion, does not equal “hate speech” in an intelligent and thinking society. Simply disagreeing with someone – or their lifestyle – does not indicate hatred or evil. It is entirely possible to disagree, even vehemently, yet continue to treat one another with civility, respect, dignity, and fierce love. This, my friends, is why we were designed with a mind, will, and emotions rather than created as clones of one another all marching in the same direction and step. What would be the point and purpose? Will we always agree? Of course not. Should we be free to express our varying opinions? 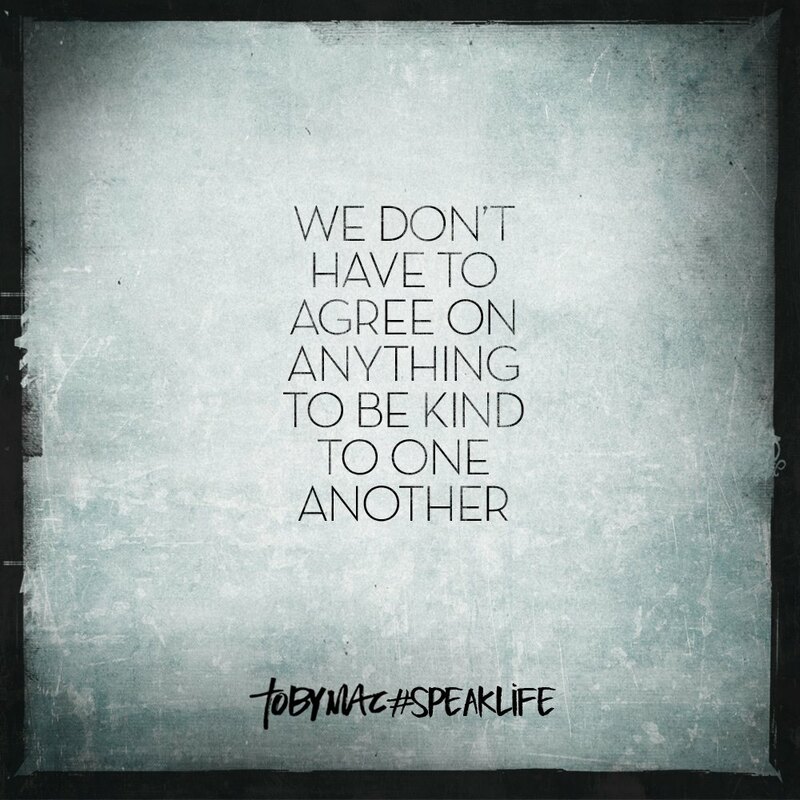 With respect, kindness, and appropriateness – absolutely. Will we convince others to agree with our feelings? At times we may. When someone disagrees with us, and will never agree with us, is this a sign of an evil heart or villainous motives? Come on. Really? And this one is specifically for those who claim “Christ-follower”…. Is it our responsibility to condemn others “outside the faith”, convince them of perceived wrongs, and convict them in the courts of our minds and social media feeds? No. It is not. It is our responsibility to point them to the heart of Christ through our own actions, words, faith, and evident love. The rest is between them and their Father, God. Why intolerantly crying for tolerance – from either side of the opinion – when what we really want is for everyone to think, act, and be as we are or they’re wrong, Wrong, WRONG? For the sake of intelligent thought and growing up, let’s give room for mature and civil disagreement without cutting people off, arrogantly “unfriending” those who have other opinions, calling names, and resorting to overall petty immature arguments. This entry was posted in Christian Living, Duggar, Gossip, Jenner, Judging Others, Life, Personal Growth, Religion, Spirituality, Words and tagged Anger, Authenticity, bruce Jenner, Caitlyn Jenner, Christ, Christian, Christian Living, Christianity, Community, Duggar, God, God's Love, Grace, Growth, Josh Duggar, Leadership, Life, Lifestyle, Media, Musings, Opinion, Philosophy, religion, tolerance.